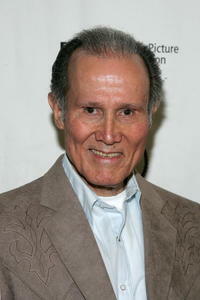 Henry Silva at the Directors Guild of America celebration "Movies for Television: Four Decades of Excellence." 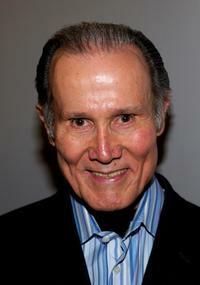 Henry Silva at the Academy Presents the 30th Anniversary Screening of "All the President's Men." 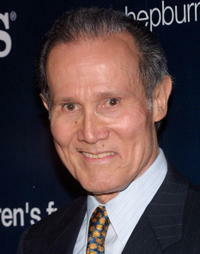 Henry Silva, Producer Kate Edelman Johnson and Stephanie Powers at the opening of the Deane F. Johnson Center For Neurotherapeutics. 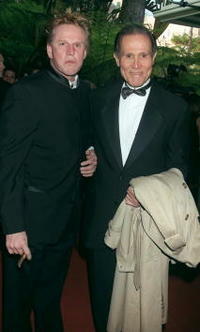 Gary Busey and Henry Silva at the 10th Annual "Night of 100 Stars Gala" Oscar party. 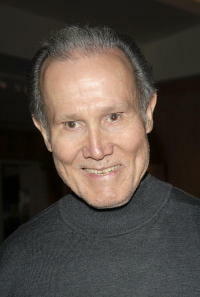 Henry Silva at the tribute to the career of the late Director George Sidney. 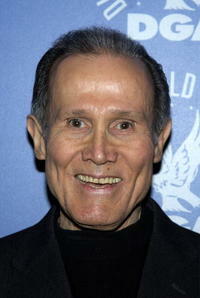 Henry Silva at the Golden Boot Awards. 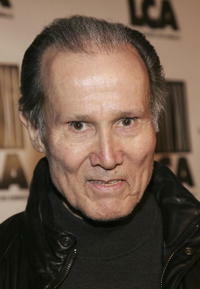 Henry Silva at the premiere of "Dealing Dogs." 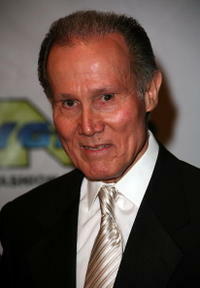 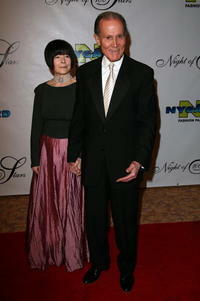 Henry Silva at the 17th Annual Night Of 100 Stars Oscar Gala. 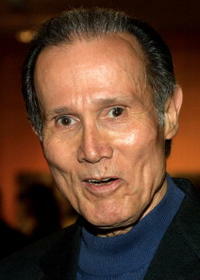 Henry Silva at the Academy of Television Arts and Sciences' 15th Annual Hall of Fame ceremony. 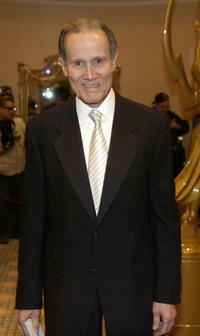 Henry Silva at the Memorial Tribute for Richard Sylbert at the Academy of Motion Pictures Arts and Sciences. Henry Silva at the opening of the Deane F. Johnson Center For Neurotherapeutics. 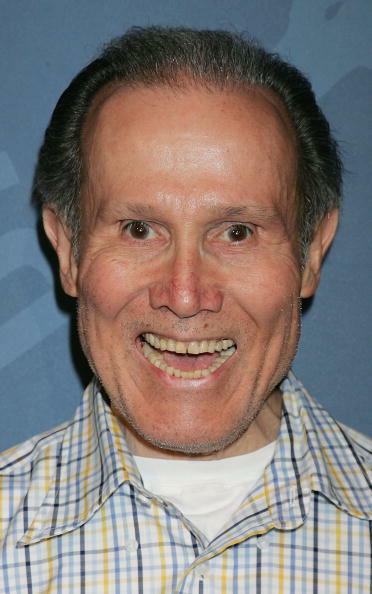 Henry Silva at the Audrey Hepburn Children's Fund exhibit to benefit the Audrey Hepburn Children's Fund and Children Hospital Los Angeles.